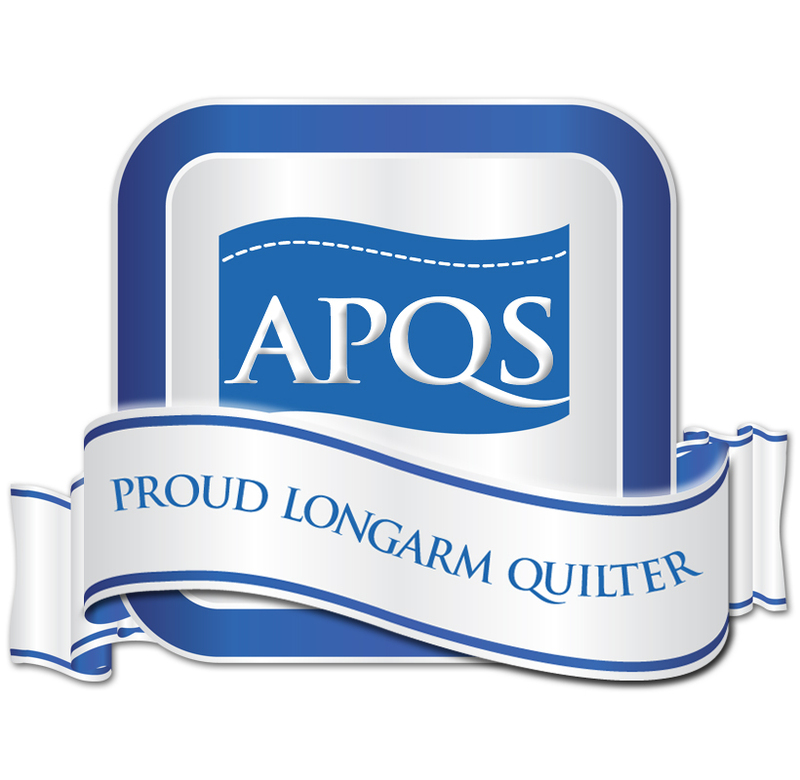 I'm not bashful to admit that I have a hero in the quilting world. Angela Walters takes my breath away with her stunning machine quilting. I have taken all her Craftsy classes, and own at least 5 of her books. In addition to being incredibly talented, she's also really funny. Well, of course I had to pick up a copy of her new book, Quilting Is My Therapy, which is part story, part machine quilting showcase, and fully inspirational. I read the book cover-to-cover, and I was both awed and in tears. In tears because of the stories of how she became a machine quilter, in particular involving her Grandpa sweetly encouraging her. And in awe because her work is stunning. I always knew this, but I've never seen it in this detail before. The book doesn't have a single pattern or instruction on how to make any of it, but that doesn't matter. 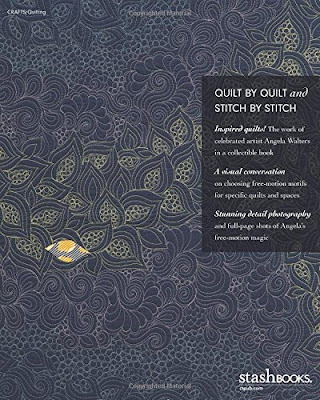 It's a machine quilting book, and because there are so many really close shots of the designs, I can work out how she did them. Angela herself says that she doesn't like hard quilting ... she likes fun quilting. 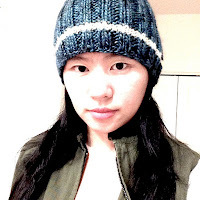 It's true that most of the designs she uses are not hard, and completely approachable for even me. But the way she arranges them into a composition ... the way she just knows what to do on a quilt top to bring out its maximum beauty ... that is where her true artistry lies. 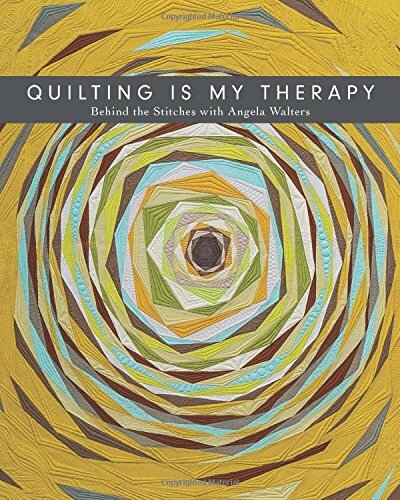 I completely agree with Angela that machine quilting is the best part of making a quilt. Quilting is my therapy too!